Gift card with Gold bullion. Maximum quality Gold (999.9/1000), equivalent to 24 carats. 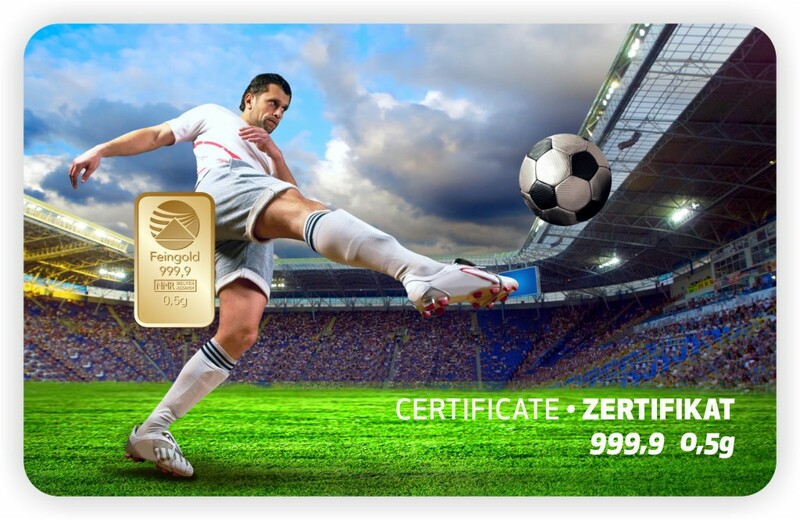 Bullion comes in blister, encoded and guaranteed by certificate and serial number. Cards with nice design, a gift for any occasion, offering a memorable, increasing their value over time.